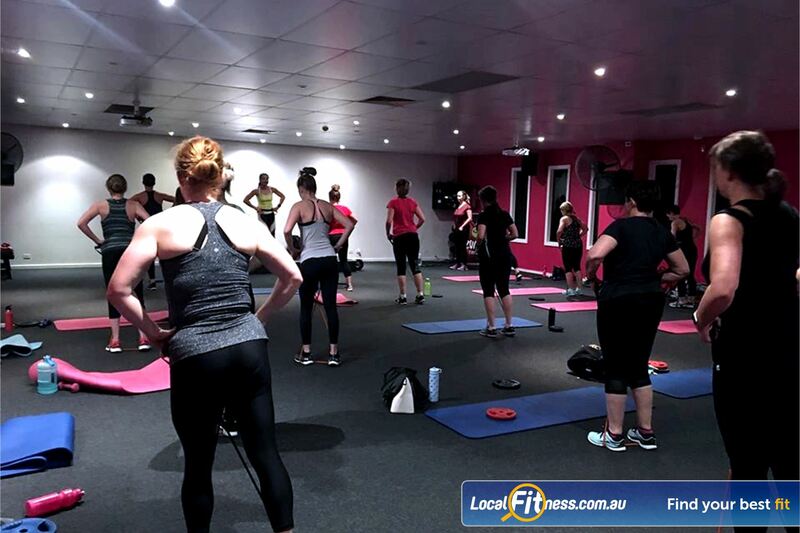 Fernwood Fitness Ladies Gym Near Wynn Vale | Over 50 Classes Inc. St Agnes Yoga, Zumba, Les Mills and More. Fernwood Fitness Ladies Gym Near Wynn Vale - Over 50 classes inc. St Agnes Yoga, Zumba, Les Mills and more. Over 50 Classes Inc. St Agnes Yoga, Zumba, Les Mills and More.